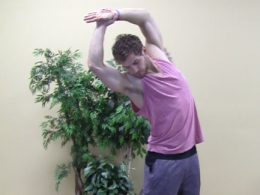 Release tightness in your entire body in this short yoga stretch flow. 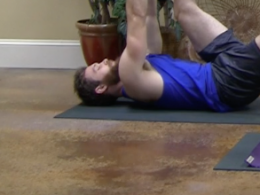 Release tightness in your hamstrings and low back with this stretch flow. Open the body to release and stretch peacefully. 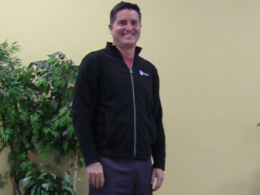 Restore and renew in this slow stretch class.